Stage lighting is an important part of theatrical arts, there is a master of stage lighting said lighting is the soul of the stage. 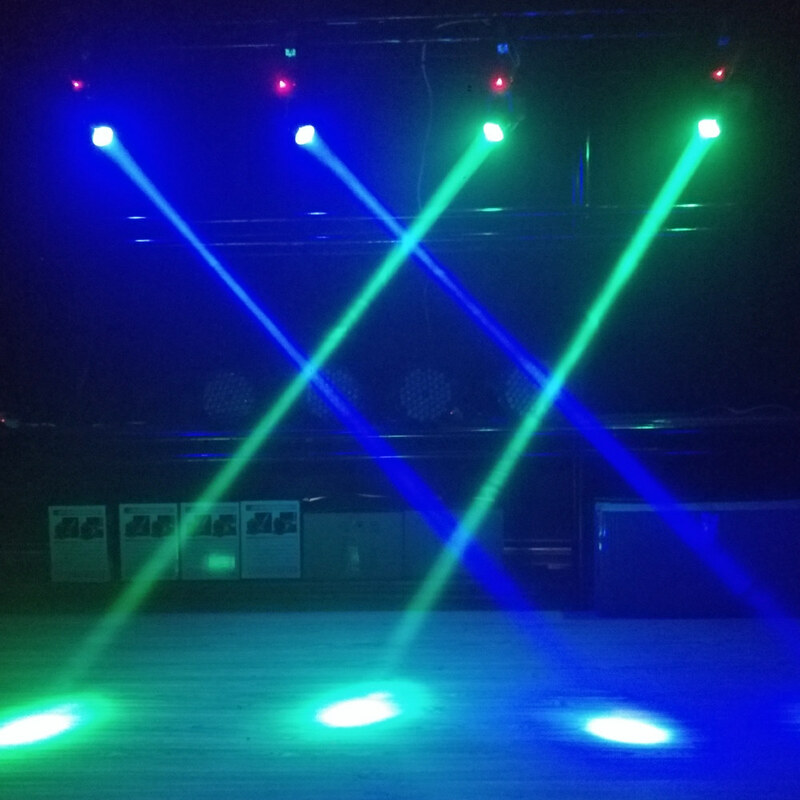 We can not live without lighting as important as the stage art needs lighting. 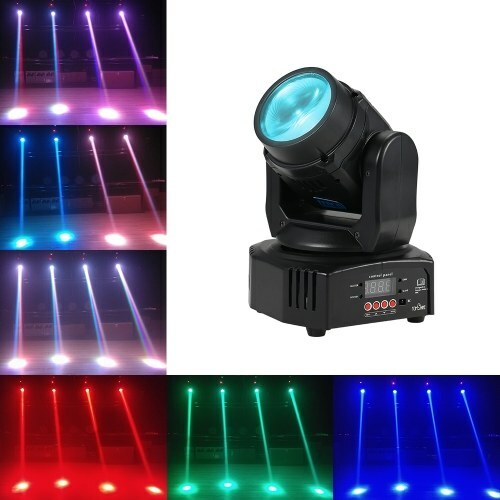 Stage lighting is not only lighting function but also for an art to expression and communication. 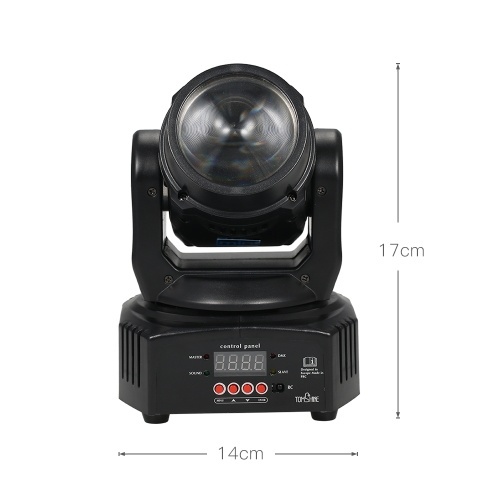 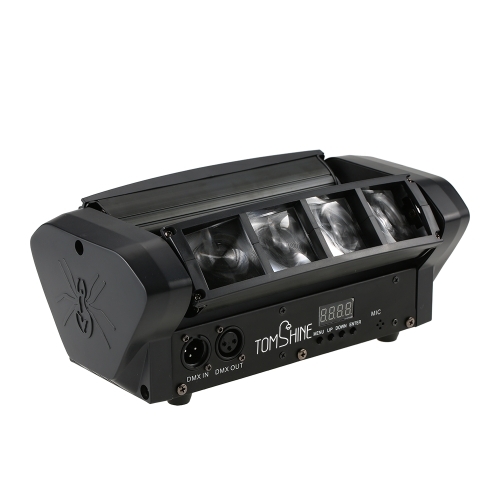 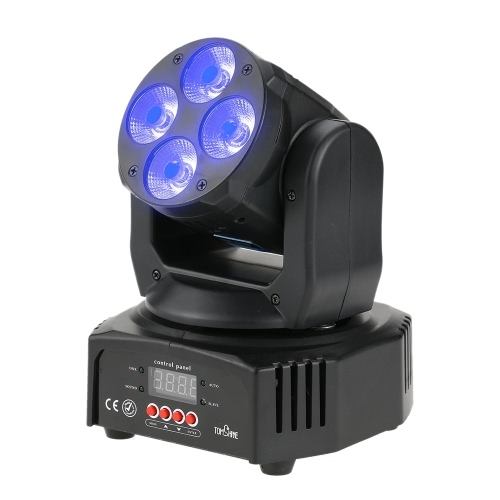 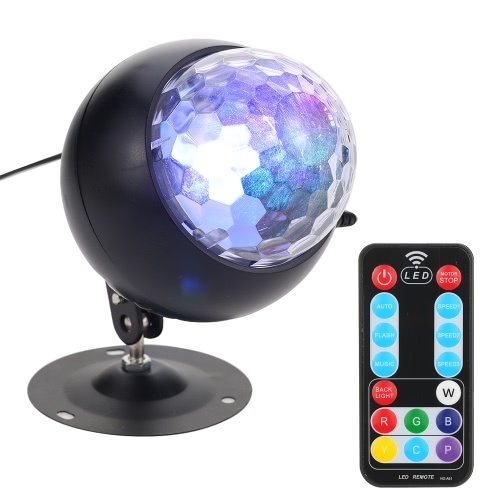 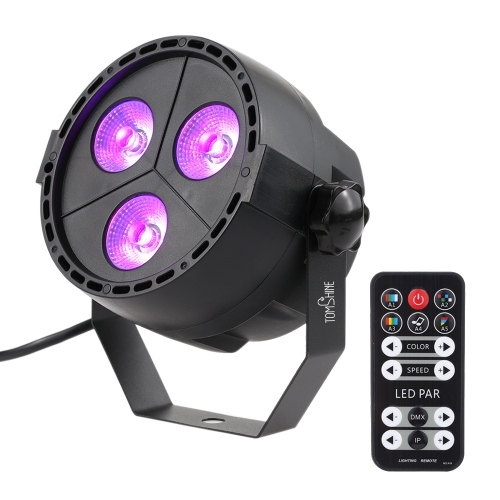 This head moving beam light is a perfect choice for stage visual effects. 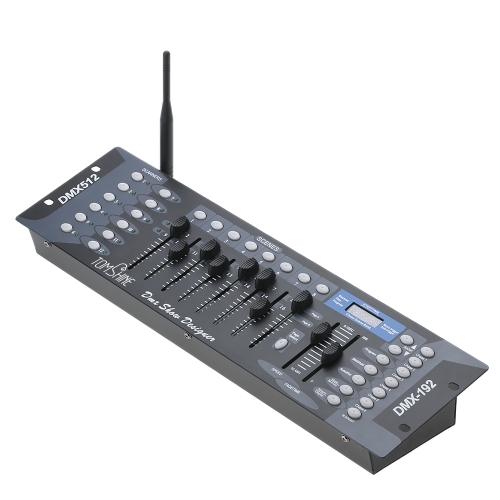 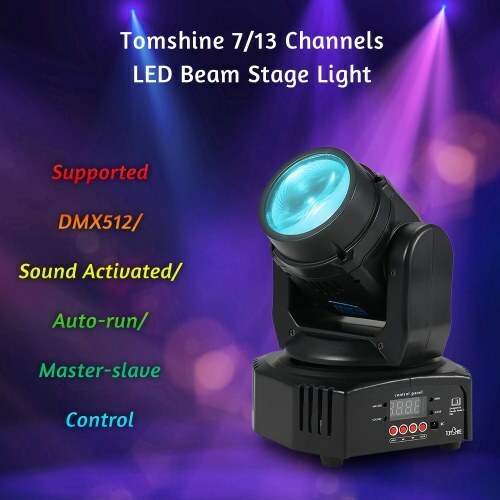 It works perfectly with sound control, auto-run, DMX 512 and master-slave, supporting professional 7/13 channels. It is widely applied to club, bar, KTV, concert, wedding, show, party, dance hall, and ballroom and so on. 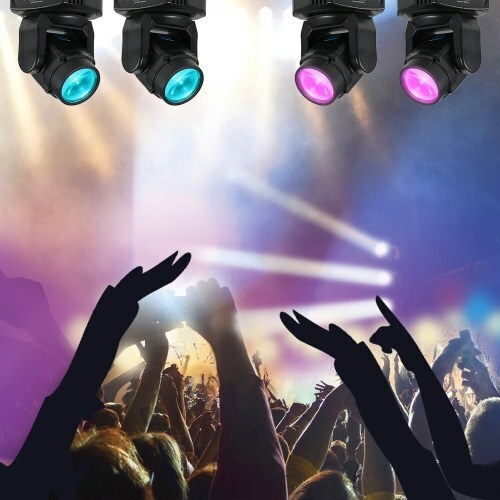 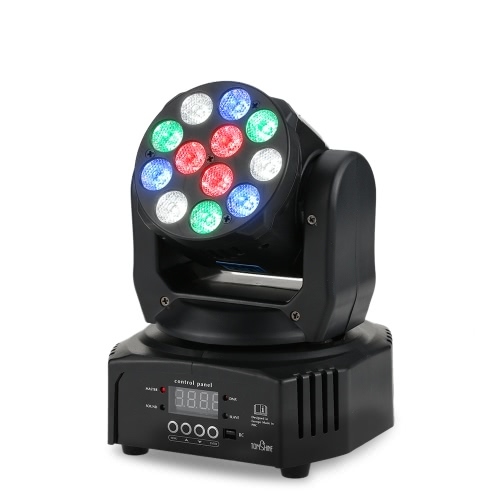 SUPER BRIGHTNESS: super bright moving head light helps to create romantic and fantastic visual effect for your party. 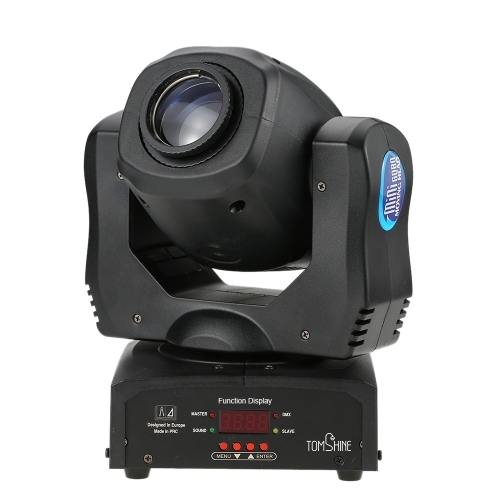 4 FLEXIBLE MODES: it can be controlled by DMX512, sound, master-salve or auto-run by itself, adopting professional 7/13 channels. PORTABLE: it is a mini-size and light weight product with 1 RGBW 4 in 1 LED, you can carry it easily. 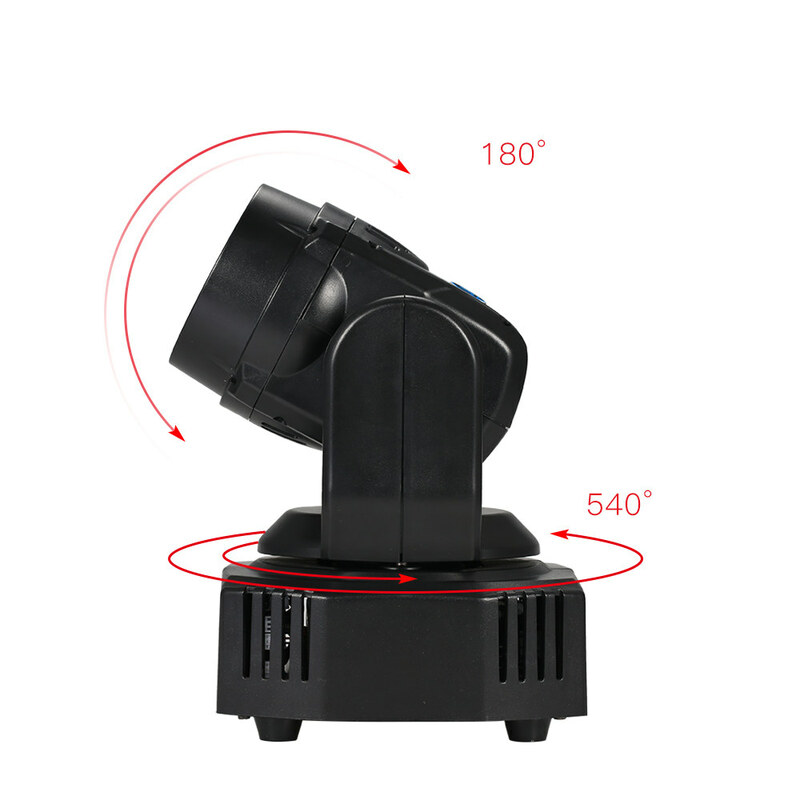 BETTER HEAT DISSIPATION: Built-in fan, never worry about the heat dissipation problem, providing you better performance. PRATICAL: x axis rotates 540 degree while y axis 180 degree, which allows for fast, smooth and accurate movements. 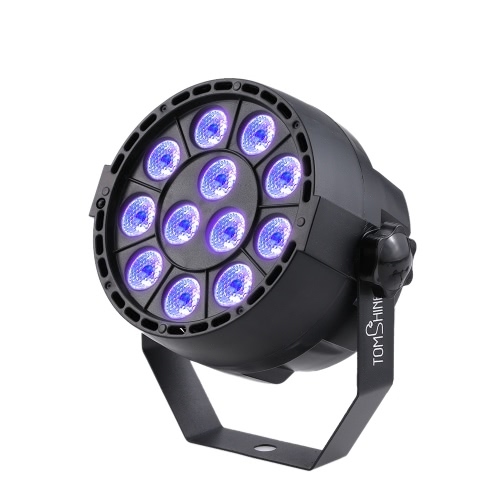 SUPERIOR QUALITY: it is made from metal and plastic which make the light compact, elegant and reliable. 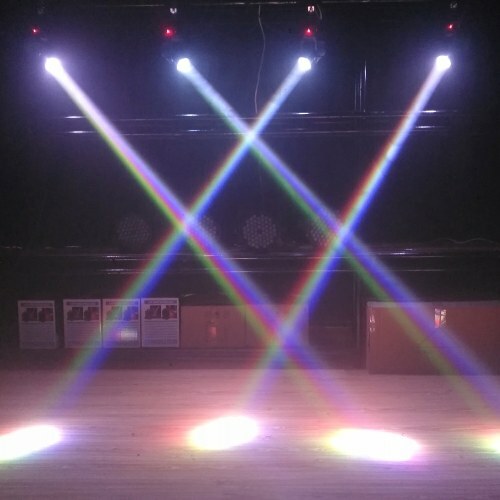 MULTIPLE PLACEMENTS: you can choose to hang it on the ceiling or just put it on the ground. 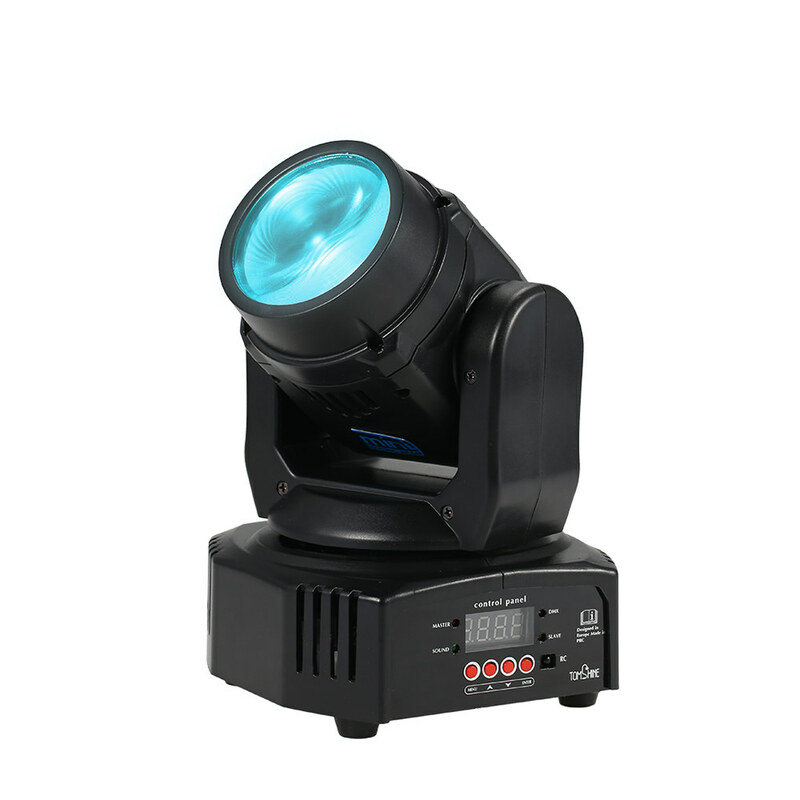 EXTENSIVE APPLICATION: it is widely applied to bar, club, party, KTV, ballroom, concert, show and so on.